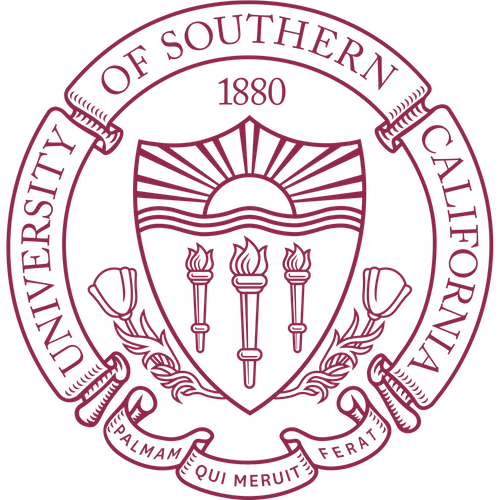 I am pursuing a master’s degree in Computer Science at the University of Southern California. I will graduate in May, 2018. Currently I am seeking a Web Development Intern Position for Summer, 2017. I'm keen on programming, and have developed several websites and Android applications during my spare time. Please feel free to contact me via hongyuag@usc.edu. Devised an efficient chunk-based cache algorithm for data deduplication in backup systems based on spacial locality; improved cache hit ratio by 5.2% and reduced I/O latency by 17.3%. Combined the algorithm with container technique and saved memory consumption by 50.7%. Won A-Class Bachelor’s Thesis Award (top 10%) and published a paper in IEEE ICPADS16. Developed a GUI lucky draw system for staff in Python for the year-end party. 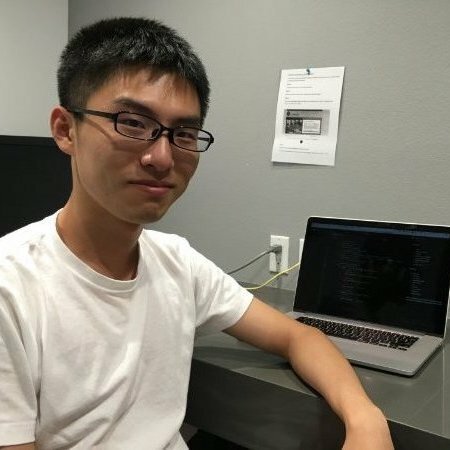 Utilized BeautifulSoup to parse HTML files of 1point3acres (A forum for graduate school applicants) to JSON and visualized over 30,000 application results, which got about 1,000 visits from 17 countries within one month. Developed a data filter based on AngularJS and a query API based on Tornado web framework. Created a daemon program to manage and protect the crawler; deployed the daemon on DigitalOcean VPS. Visualized the US Congress data with a user-friendly interface based on Material Design language. Constructed a powerful API to query thousands of legislators and bills data; hosted the API on AWS. Designed 7 interfaces for users to search the data and save preferences. Established a large-scale database for thousands of UEFA soccer teams, players and matches. Developed a crawler to collect matches data from UEFA websites every day. Designed an interface for users to follow their favorite teams and give ratings to players after matches. Proposed an algorithm to select most valuable players according to their performances and ratings. Collaborated with a team member and built an online platform for reading and translating public PDF files. Created an intuitive front-end interface for translators to select sections they want to translate. Devised an algorithm to bypass special characters and stored multiple versions of translations in database. Developed a supervised learning model for classification using LIBLINEAR and LIBSVM library. 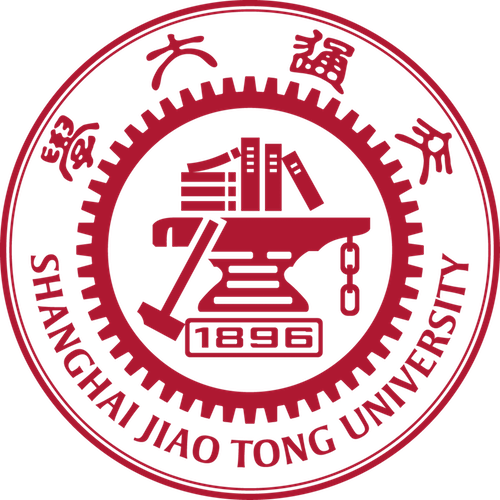 Led a 3-member group and constructed a multi-thread large-scale patents classifier with thread pool; achieved accuracy of 96.81% by applying Min-Max Modular SVM. Predicted missing ratings of users based on given ratings in Netflix Prize Dataset. Reduced the standard deviation of Netflix movie recommendation system to 0.90 (Top 5% in the class) using multiple optimization algorithms such as stochastic gradient descent and collaborative filtering. Watch a very wide variety of sports, including but not limited to soccer, NBA, NFL, tennis, track and field, swimming, diving, snooker, F1, badminton, ping pong, skating, figure skating, darts, weightlifting, gymnastics. A crazy fan of Chelsea and José Mourinho. Japanese Anime: Suzumiya Haruhi series, Code Geass, EVA, Fate / Zero, K-On!, Toradora!, Full Metal Panic! Hosted on DigitalOcean (Refer) | Designed by HTML5 UP.